Get your dream eye look with intensely-saturated opaque eyeliner. 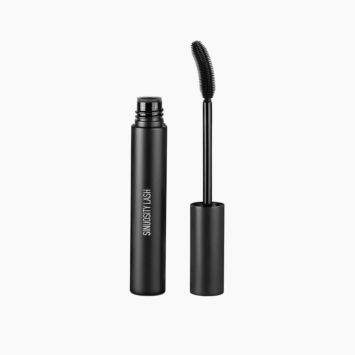 The smooth, long-wearing formula applies easily and sets smudge-proof. May Contain: Titanium Dioxide (CI77891), Iron Oxides (CI77491, CI77492, CI77499), Manganese Violet (CI77742), Chromium Hydroxide Green (CI77289), FD&C Blue No 1 Al Lake (CI42090). Gel Eye Liner is rated 4.8 out of 5 by 94. Rated 4 out of 5 by Ellic from Creamy and easy to work with I really like this eyeliner, it is really black, creamy and easy to work with. Doesn't dry up either. My only problem with this is that it smudges. After a couple of hours wearing it I definitely have to do a clean up. I do have oily lids, might work better for someone with dry skin, however I've used other liners and didn't have to deal with the mess. Rated 4 out of 5 by Alla from Good product I just bought these and they work really nice, but the Standout Peacock one which it seems it's no longer available, it has a different texture... it's not a gel, it's more dry and difficult to work with. Maybe it's just the one I got, I don't know, but I was so excited about that one, the color is so pretty, and now I'm a little bummed. :( But overall, nice product! Rated 5 out of 5 by Svetleto from Best I threw away everything that said " eyeliner "! This is the only one in my kit , and I simply adore it! It's a definite must have for me! Rated 5 out of 5 by Aleksandra Gudelj from The best black gel eyeliner I bought it, and I felt in love with it. Warm recommendation . Could this product be considered vegan? We do not conduct, condone, or endorse testing on animals. Many factors go into vegan certification, and although we completely support that, we currently are not in the process of certification. 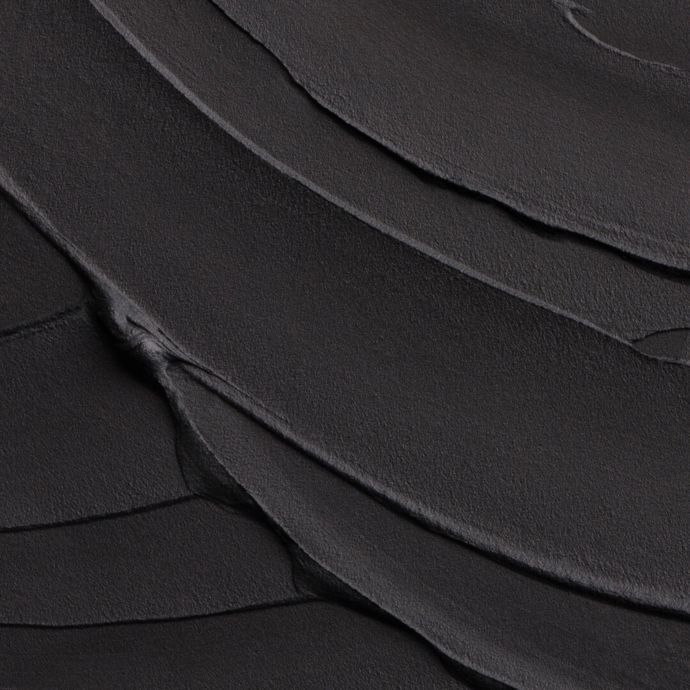 Please note all of our makeup products have ingredients listed within the product description. See below for the ingredients within this product: Isododecane, Phenyl Trimethicone, Trimethylsiloxysilicate, Polyethylene, Ozokerite, Microcrystalline Wax, Disteardimonium Hectorite, Propylene Carbonate, Phenoxyethanol, Methicone, Alumina, Triethoxycaprylysilane. May Contain: Titanium Dioxide (CI77891), Iron Oxides (CI77491, CI77492, CI77499), Manganese Violet (CI77742), Chromium Hydroxide Green (CI77289), FD&amp;C Blue No 1 Al Lake (CI42090). 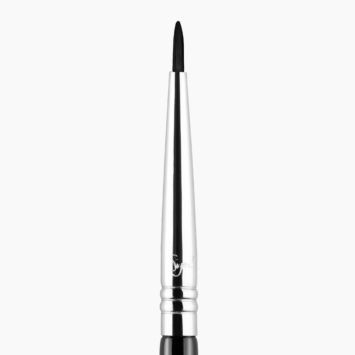 Our Gel Eye Liner has a smooth, creamy finish with intense pigmentation. Hello. Will you be bringing back standout peacock? It's the most beautiful shade. Thank you. Hello! Unfortunately, the shade Peacock is no longer going to be restocked on our website. Make sure to look at any of our authorized retailers near you to see if they have it available. How durable is this eyeliner? I have monolids &amp; my winged liner always ends up breaking down by the end of the work day. Hello Mony! 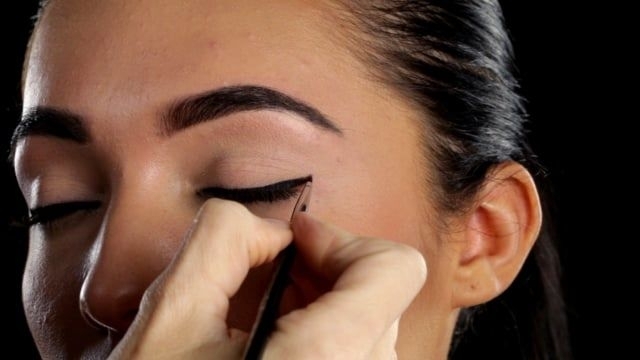 This will definitely work with your eyelid type. 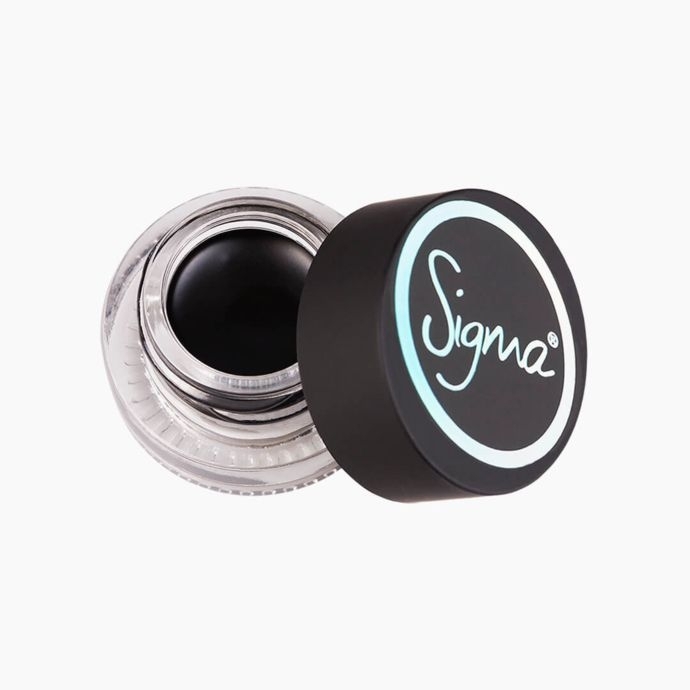 Our gel eyeliner is extremely long-wearing, opaque, and saturated. 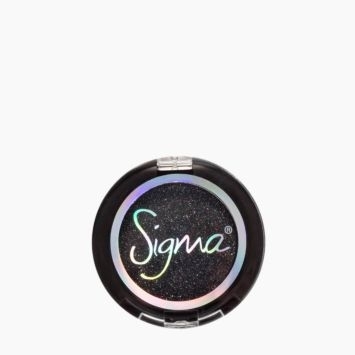 All of our gel liners are versatile, yet unique and unexpected with intense pigmentation and they have a smooth, fluid-like finish. Is it tear proof? I have very watery eyes and eyeliner always gets ruined as my eyes water. Our gel liners are all water resistant, however, they are not waterproof. 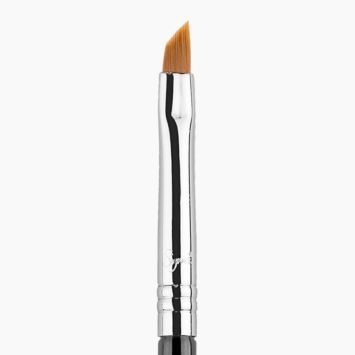 You will need to apply this eyeliner with a brush - I highly suggest the E06 Winger Liner&trade; for perfect application!